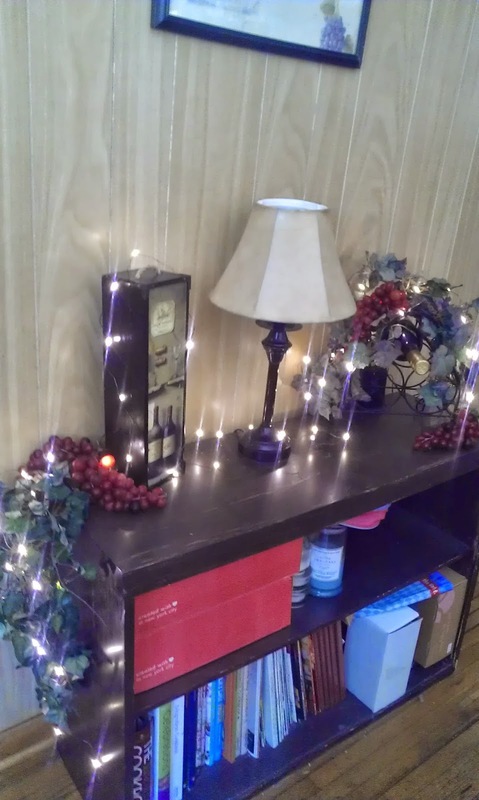 Simply Nerdy Mom: Light Up Your Next Party! 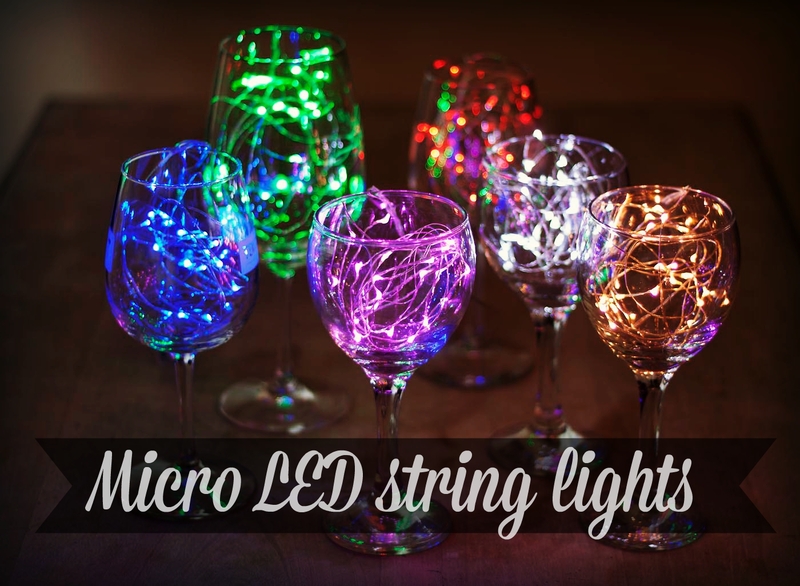 Light Up Your Next Party! These micro LED string lights from RTGS Products are a wonderful addition to your home decor or party supplies. They are extremely versatile and the possibilities are endless. These can be used indoor or outdoor as well as under water, which makes them a great item to have for wedding centerpieces! I currently have these on two of my mini trees that I leave up all year long. 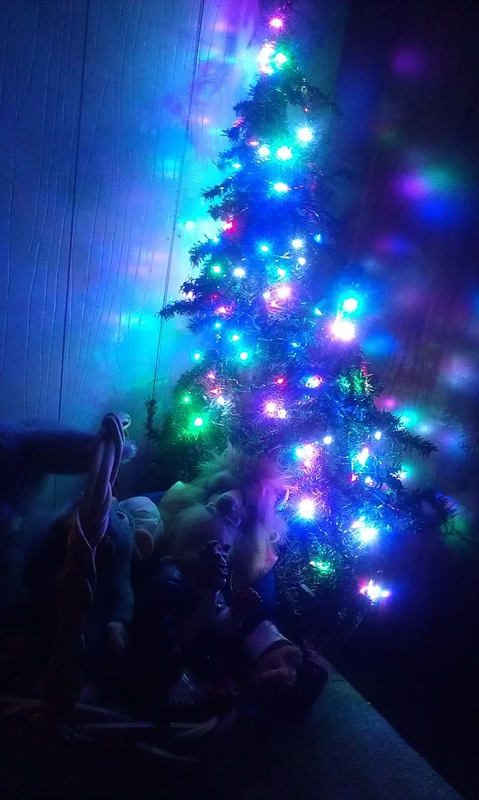 I love that I can change the color for each holiday, although, I have to say, even though the strand is thin, it's a silver color and is kind of an eyesore if you have multiple strands on them at once. The strands are wire so you can bend and shape them however you need to so that's a plus. They are extremely bright and end up lighting up my entire foyer. It's hard to capture the light real well with my camera, but there are 5 different colors on each of those trees (pink, white, blue, green, red). The pink does look more like purple, but I'm perfectly fine with that as it will just match my big Halloween tree every autumn. 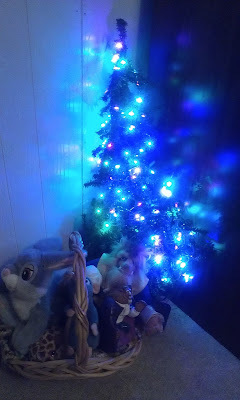 I have a strand of micro LED lights from RTGS on my book case in my dining room which have different settings on them and I usually only use just the solid setting so it's nice to have the smaller lights for my trees that don't have the big bulky setting box or take a ton of batteries (my older set took 6 AA's!). I've also used battery powered micro LED's from other companies as well and while the thin strand was less noticeable, the lights weren't as powerful and bright. 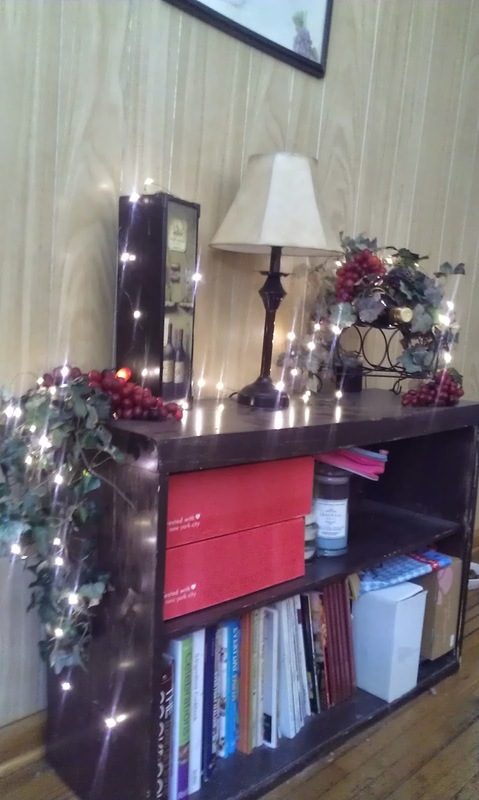 These lights really are a gorgeous addition to any space in your home. After seeing how wonderful these are, I already have plans for other areas of my home as well as outside decorations.